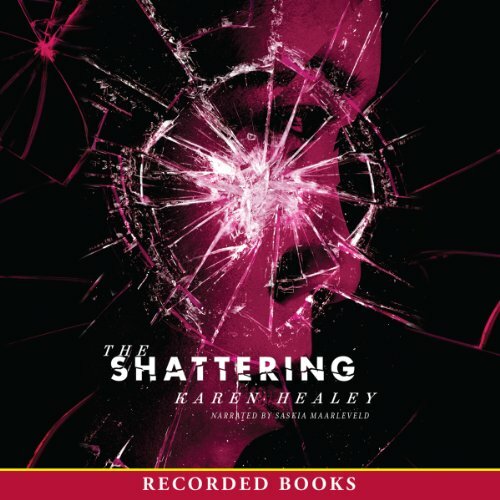 Showing results by author "Karen Healy"
Healey’s second novel The Shattering stars Keri, a 17-year-old trying to come to terms with her brother Jake’s death. Although authorities believe Jake committed suicide, Keri cannot accept that her brother would take his own life. And when she’s approached by her classmate Janna, whose brother also committed suicide years earlier, the two team up in search of answers. Soon the girls come to a grim realization—that their brothers weren’t the first in town to die under mysterious circumstances.